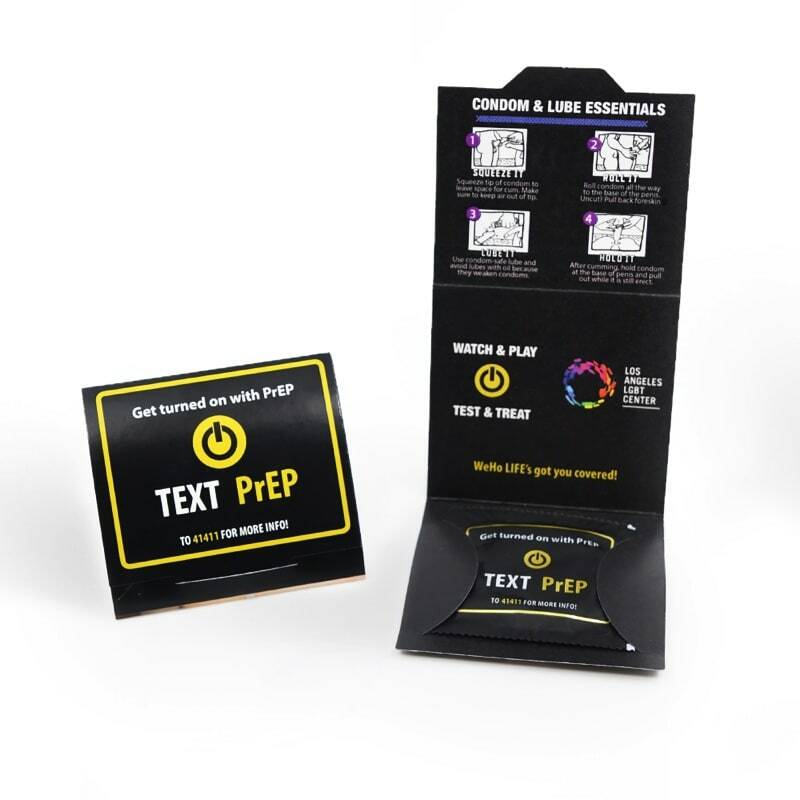 Use our new PrEP Tonight Transgender Condom as a handout to spread the word about PrEP to the transgender community. 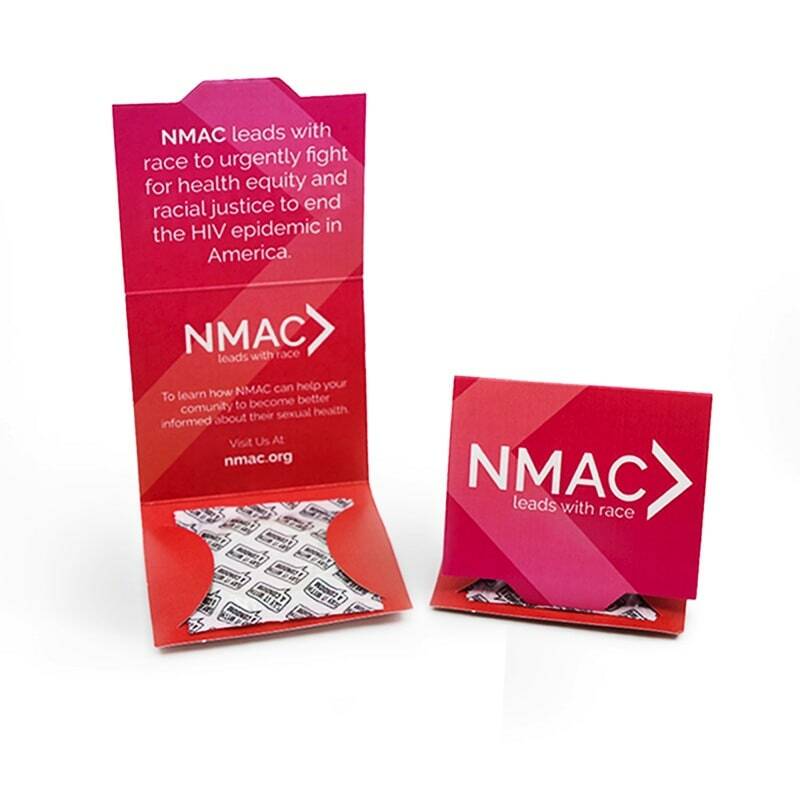 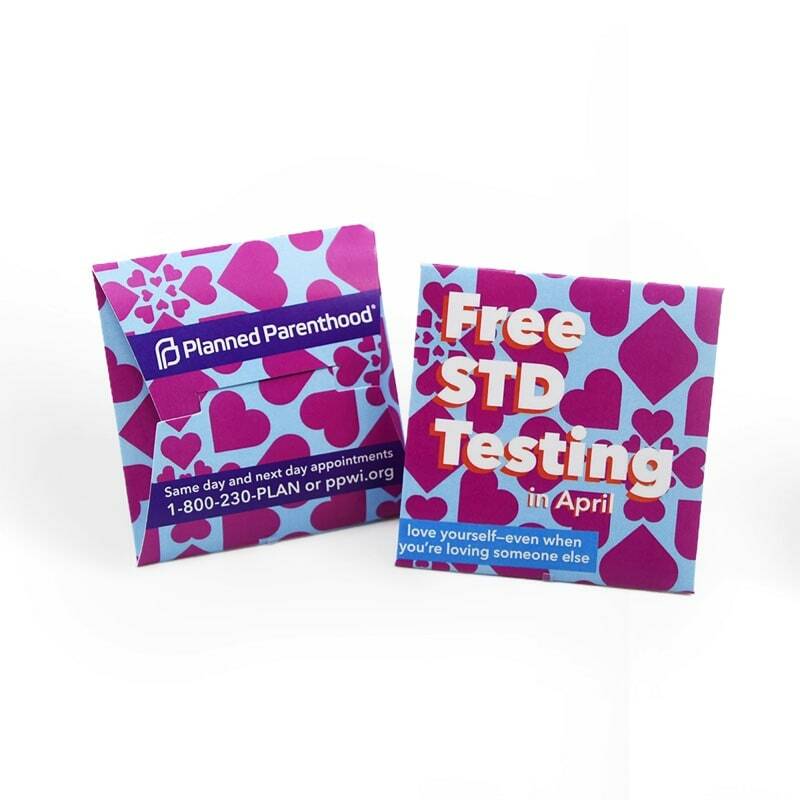 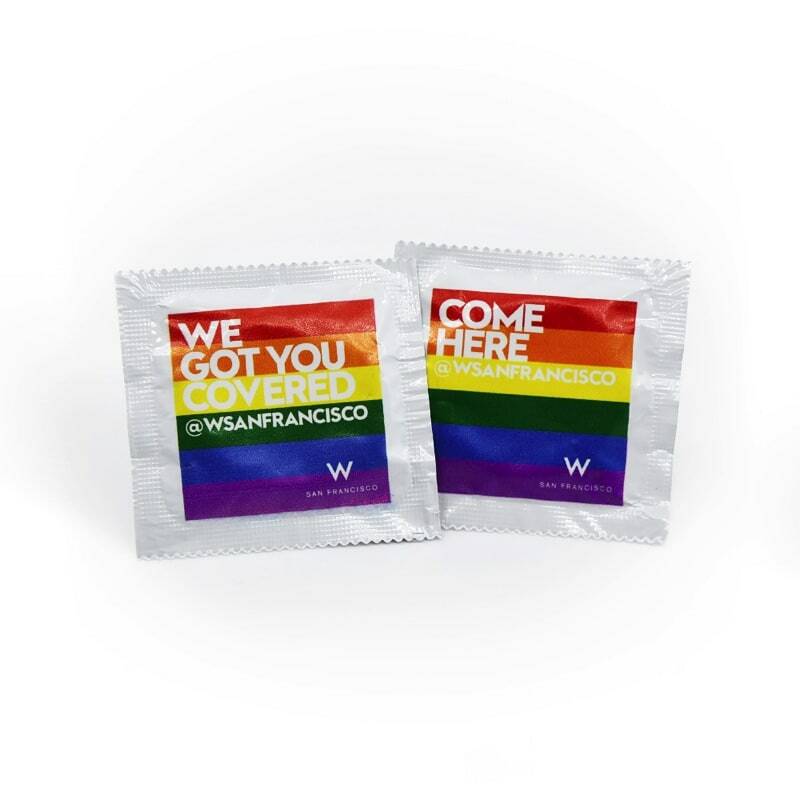 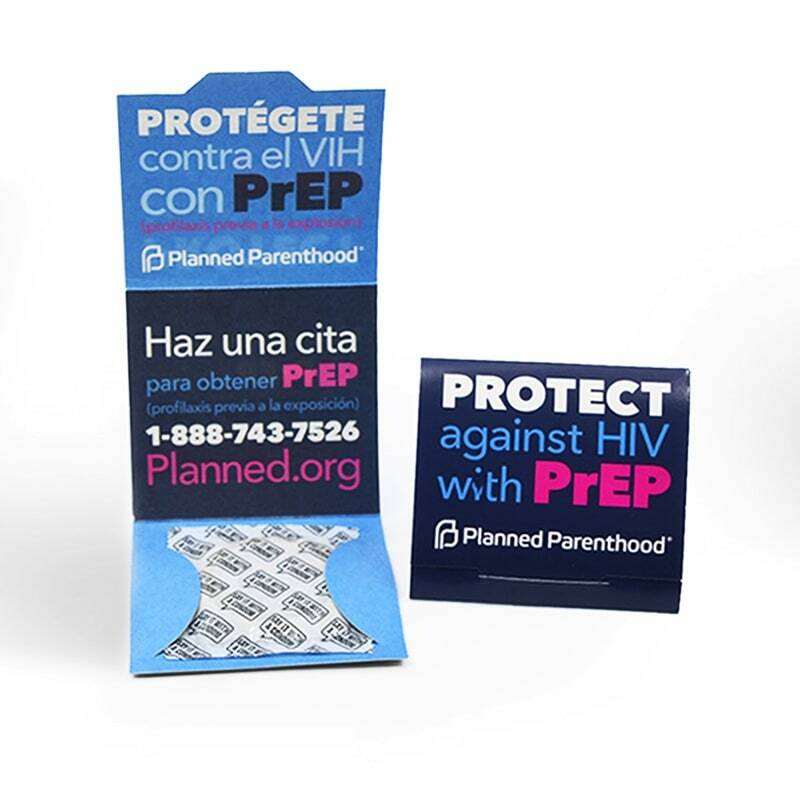 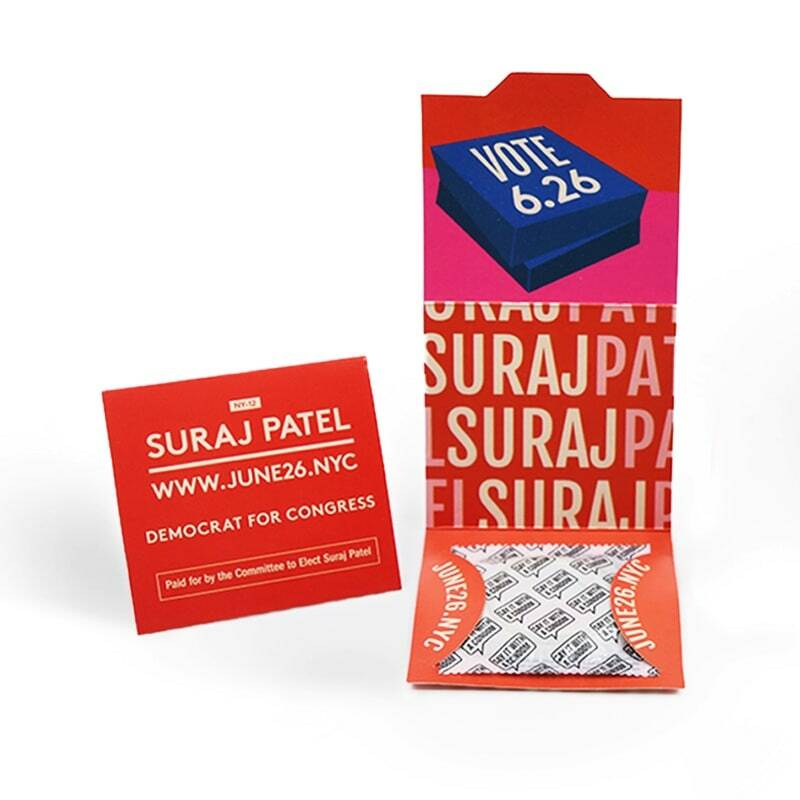 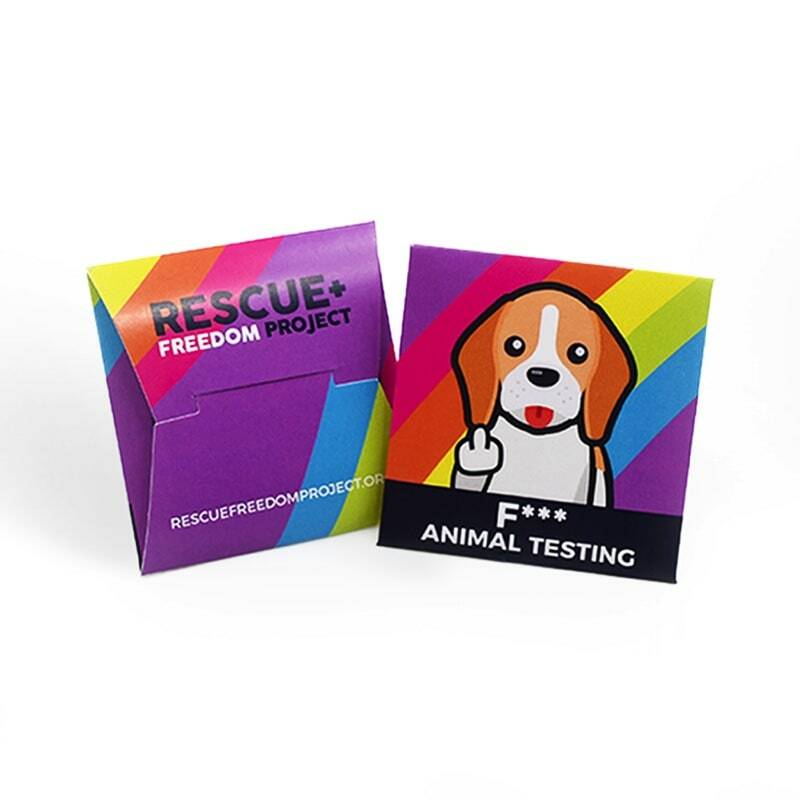 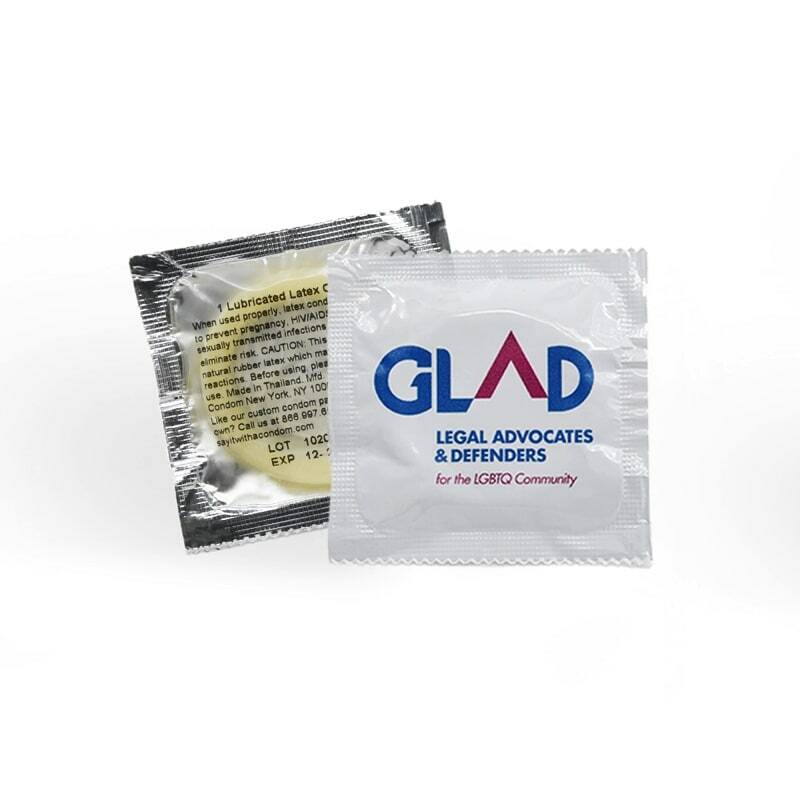 Featuring the colors of the Transgender Flag, the PrEP Tonight Condom fits perfectly into your outreach campaign. 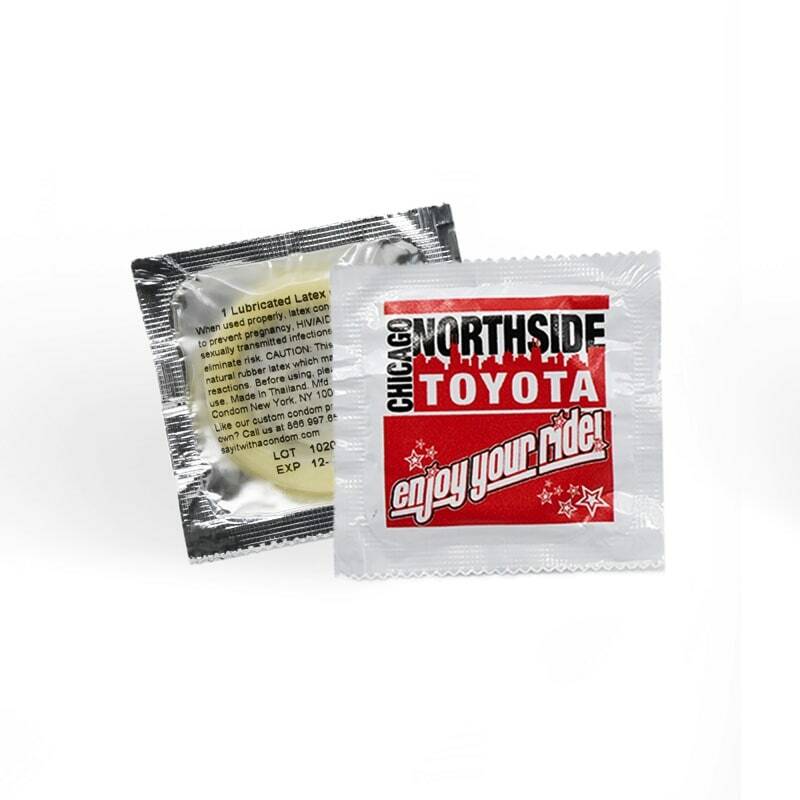 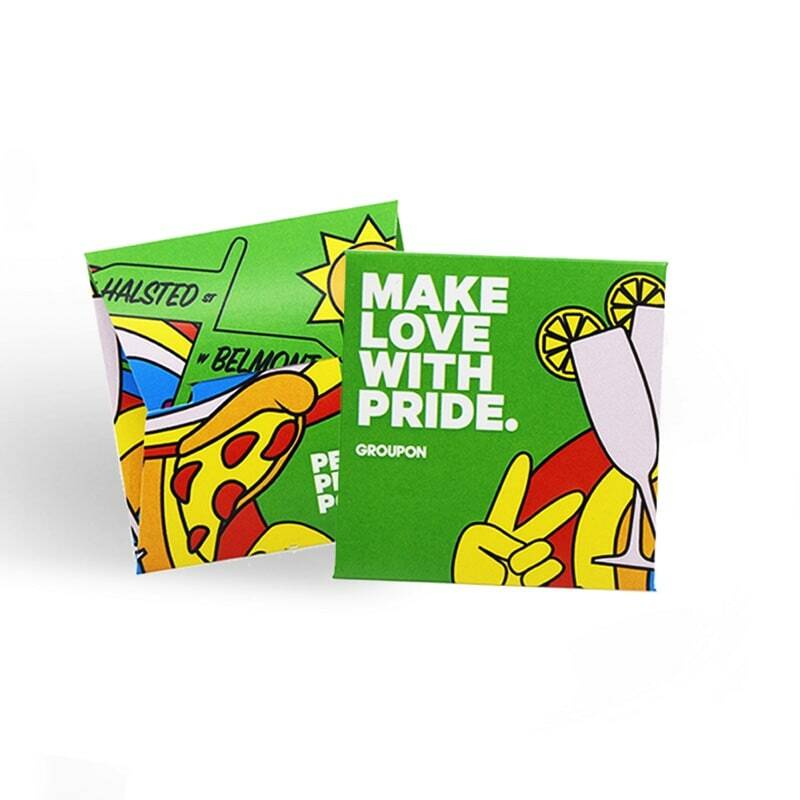 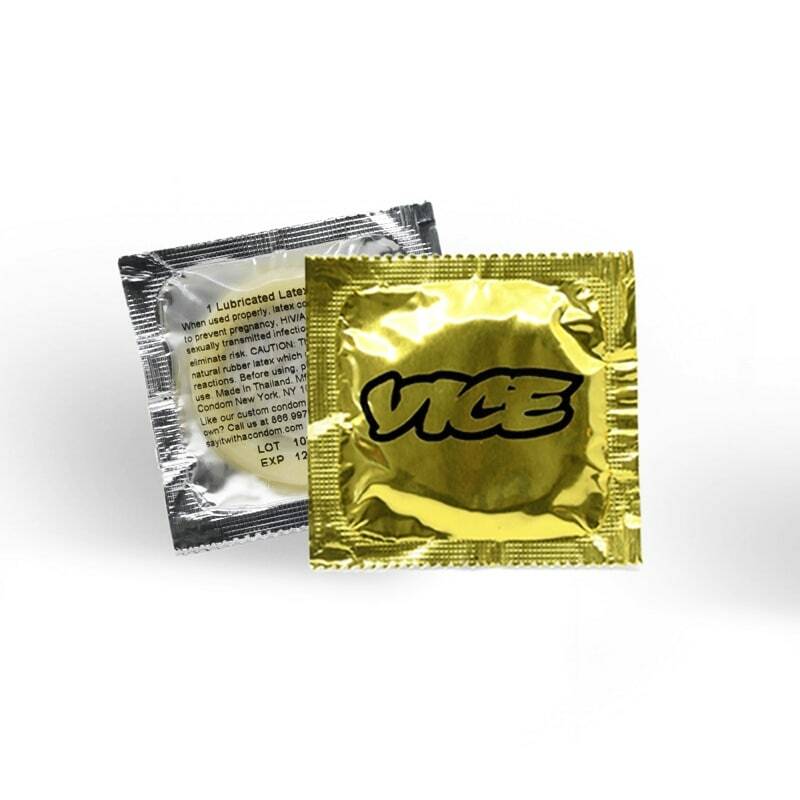 * Artwork printed directly onto white foil condom wrapper. 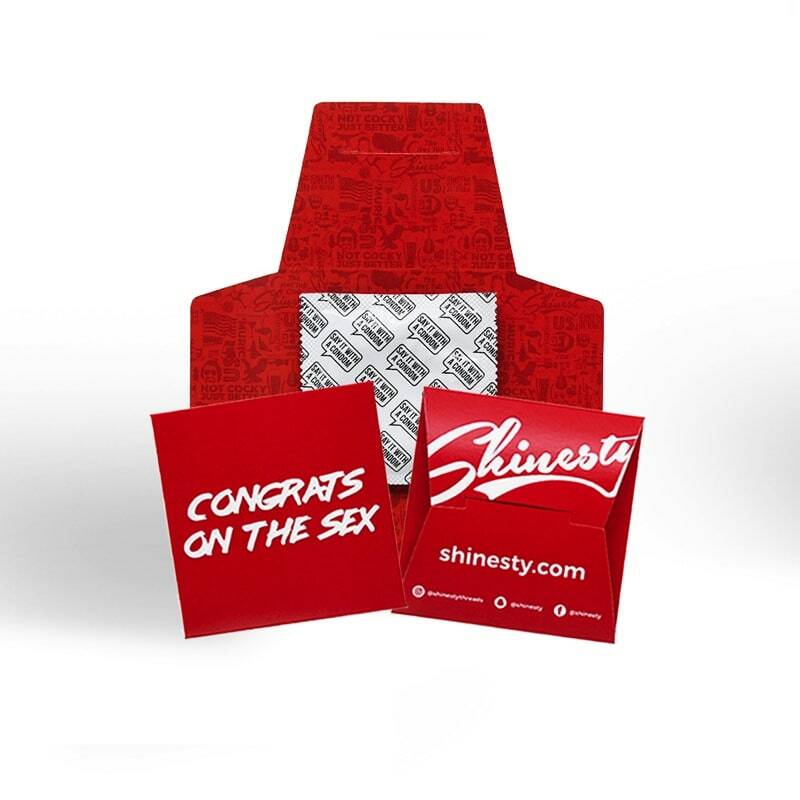 *Customize with your website or phone number? 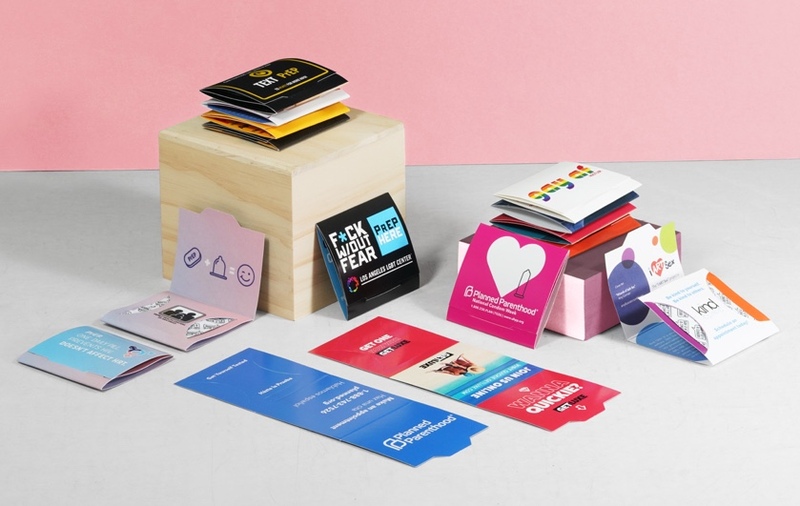 If Yes chosen above, what website or phone number do you want on the design?